The keywords of the third millenium are digitalisation and interconnectivity: the new paradigm of automation is based on the wide availability of data from digitally integrated systems allowing for greater traceability, flexibility, adaptability and efficiency of the smart factory. 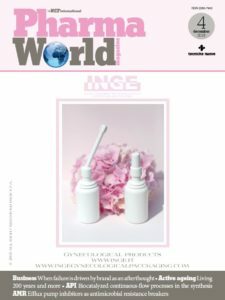 Pharma 4.0 reference model of vertical and horizontal integration relies on enabling tecnologies such as IoT, augmented reality, additive manufacturing, simulation, data analytics, cloud computing, smart robots,cyber security. In a holistic approach, these technologies can be profitably applied not only to the Pharma process but also to the production environment, where different control systems interact between them and with the process. 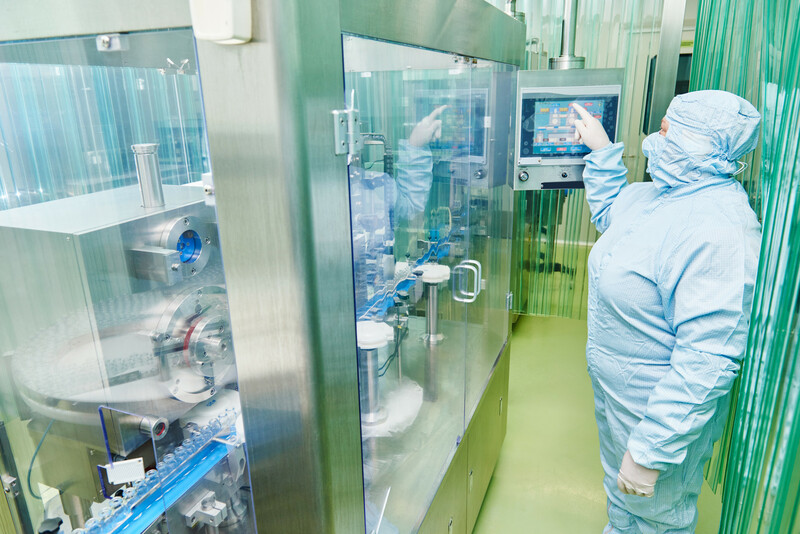 Diverse environment controls are required in Pharmaceutical manufacturing to grant the compliance to GMP standards and to support optimized product quality, especially in the strictly regulated cleanroom environment. This includes controls to be put in place to match the sometimes conflicting needs of production quality (GMP) and personnel safety (HSE) as for instance at the level of operated doors, interlocks, personnel access, doors interaction with AGVs, critical environmental parameters, communication between areas. All these systems can be interconnected between them providing data alarms and prompt information on any anomalous situation affecting production or operator safety. Under the Industry 4.0 approach, an environment control platform should be able to communicate using technologies such as Lan and IoT, to easily integrate with building systems (i.e. Scada and Dc systems). Data can be collected, logged and managed in compliance with CFR21 Part 11 requirements, cloud data storage can be profitably used for integration with other platforms. This approach requires the availability of platforms to host and operate the different functions and controls. An example in the field of environment control is the Hazel® multi-layer platform developed by Dos & Donts: each of its small intelligent modules is dedicated to a specific function and is able to communicate with the others through WiFi/Lan connections. The final result are “tailor-made” complete and easy scalable systems that can be designed to reflect all different applicative needs, simply plugging together multiple basic units to form increasingly complex systems. 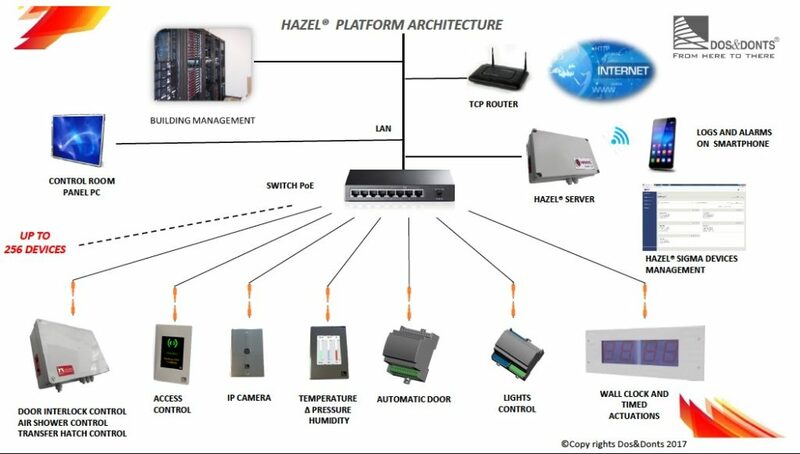 Hazel® is also an “open” platform, as additional systems can be integrated at all times. The modular approach also provide benefits to reduce the hidden costs for installation, management and maintenance. The interaction between the different units can be regulated by user-defined rules; easy of use is increased by the possibility to set the units working parameters using a mobile device equipped with the dedicated App. accessed through the dedicated Hazel® cloud portal. Data security is safeguarded by the use of encryption protocols. Each different industrial plant has its own, specific needs as for Environment control, that should be captured and reflected by the architecture of the control systems (see figure). Each different function is managed by a specific “smart brick”, which can work autonomously or can be connected to the Hazel® core server. Among the smart bricks Hazel® Visio, a touch screen Led display, and Hazel® Aditum, an access control reader, both specifically designed for cleanroom environments. Motion within the cleanroom can be monitored using the Hazel® Moveo smart cam, while the combination of different modules of the Hazel® Janus smart door controller permits to create powerful and flexible door interlock systems. Hazel® Acta I/O smart interface can convert digital I/Os to be transmitted on a Tcp or WiFi data line. It can be used to collect data from sensors and to drive outputs according to defined specifications. The I/O controller provides an acoustic signal for local event notification.